Sony Interactive Entertainment opting not to officially attend or present at E3 2019 was such a shock, that the PlayStation community is still talking about it. Well, Sony Interactive Entertainment head Shawn Layden has added more fuel to that fire, with some fascinating comments on the iconic event during a recent interview with CNET. During the interview, Layden says some things about E3 that many of us have already been thinking, but also applied some real world context. According to Layden, “the world has changed, but E3 hasn’t necessarily changed with it.” What does that mean? From Layden’s perspective, as he explains in the interview, E3 has long served two primary audiences: retailers and journalists. In the days before the internet, journalists were a direct connection to consumers, and E3 was also how publishers directly connected to retailers. Today, neither of those connections function as they used to. Journalism, such as the work we do at PlayStation Lifestyle, exists on more of a 24/7 basis, as information is constantly flowing and often instantly accessible. Meanwhile, as Layden offers, the usual E3 June is simply far too late in the year for retailers to find it useful. 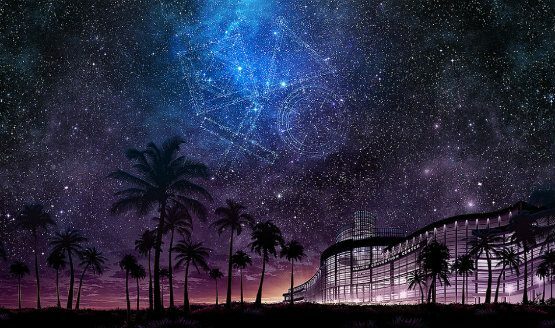 Layden cited “Destination PlayStation,” a Sony event that is focused on retailers and other partners, which takes place in February. This is the sort of lead time companies need with retailers now, to start making plans for the holiday season. Later in the interview, Layden suggests E3 might need to pivot to being more of a comic con-like experience, with a focus on fans, and fan access to devs by way of events like panels. Of course, E3 has already started that move, opening the doors to fans in growing capacity over the past couple years.